AIIMS Rishikesh Result 2019: Below are the latest results published by AIIMS Rishikesh - AIIMS Rishikesh / www.aiimsrishikesh.edu.in. The recent result announced by the organization is Project Research Assistant Result 2019. 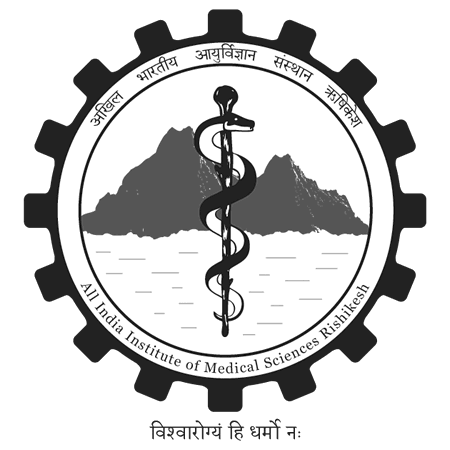 AIIMS Rishikesh Project Research Assistant Result 2019: AIIMS Rishikesh has announced the Result on 08 Apr 2019 for AIIMS Rishikesh Project Research Assistant Exam 2019 . AIIMS Rishikesh has announced the Result on 13 Jul 2017 for the exam which was conducted on 25 Mar 2017. Roll Number wise list / Rank Wise List of Provisionally Selected Candidates, on the basis of Scheme of Examination uploaded on the website and Online CBT Examination held on 25-03-2017 for recruitment to the post of Staff Nurse Gd-II for AIIMS-Rishikesh. The examination was conducted in accordance with the direction of the Ministry of Health & Family Welfare, Govt. of India, New Delhi vide its letter no. Z-28016/321/2016-PMSSY-IV dated 27.1.2017.